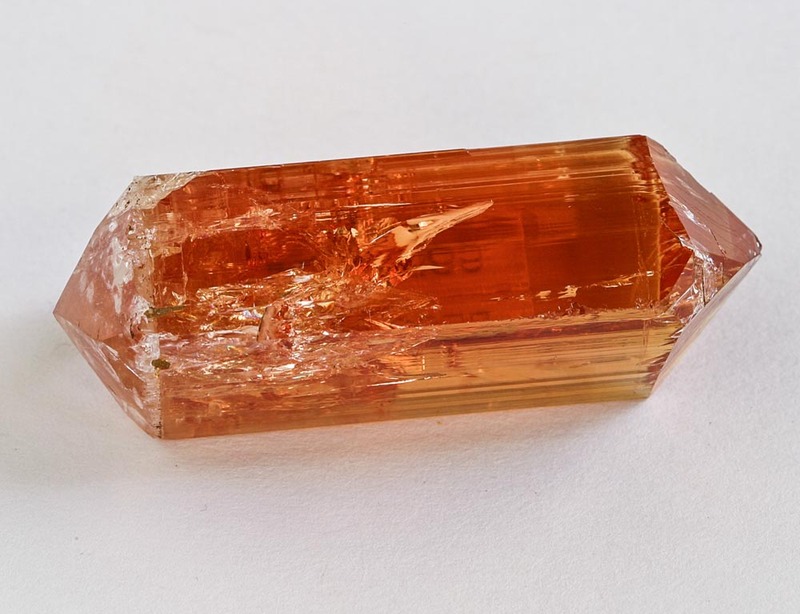 Q - How do I know if a topaz is “Imperial topaz”? 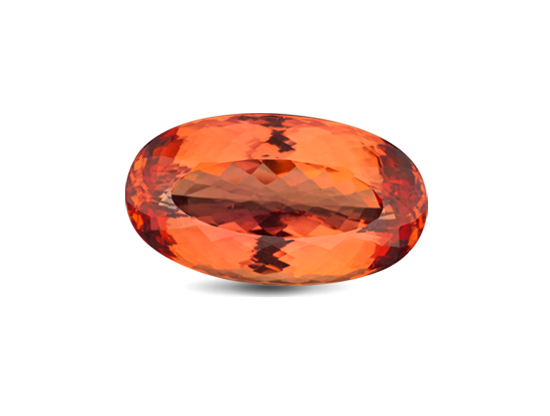 A - There is no official standard for imperial topaz. Some dealers use the term for colors that are orange to pink to red to purple, others reserve the term for certain saturated shades. 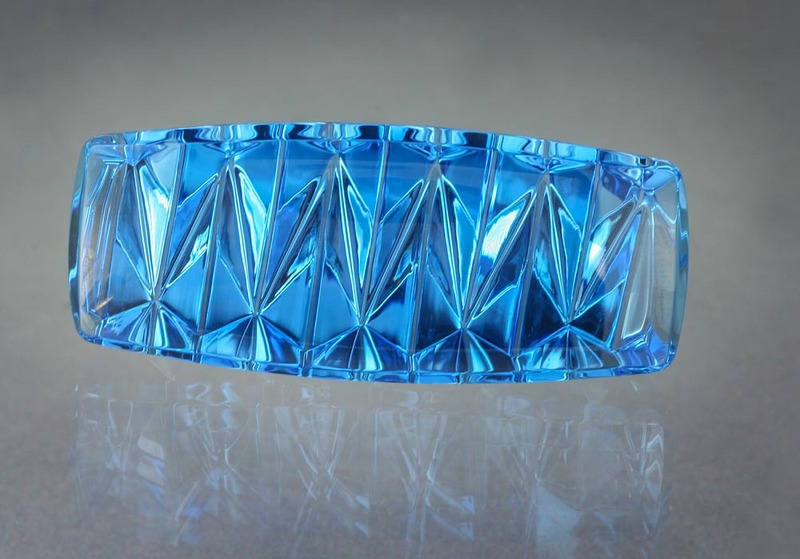 It’s the color, not the term “Imperial” that gives topaz its value. Q - Is pink topaz from Pakistan or Brazil more valuable? A - Topaz with a vivid purplish pink is the most rare color of topaz: color is more important than country of origin in assessing quality. Q - Does GIA grade topaz? A - GIA doesn’t grade topaz. 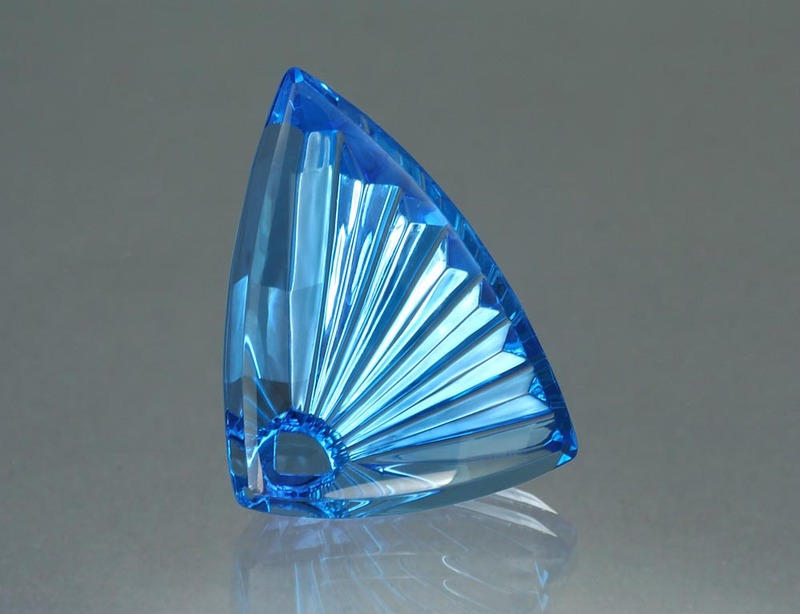 GIA Gemological Identification Reports identify and assess the characteristics of a mounted or loose topaz (weight, measurements, shape, cutting style and color) and indicate any detectable treatments. 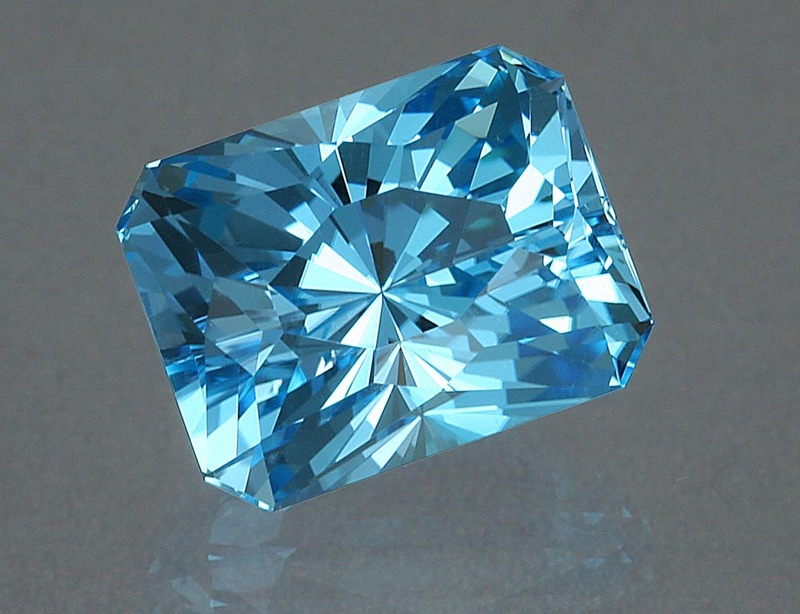 Q - Is blue topaz radioactive? A - National regulations around the world control the release of gems from irradiation facilities to ensure that it meets safety standards. In the United States, the standard for release and import of topaz is a small fraction of the background radiation that everyone is exposed to every day.